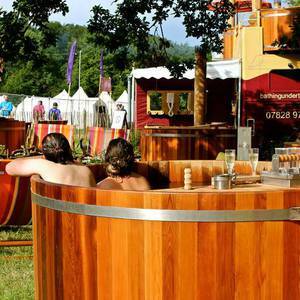 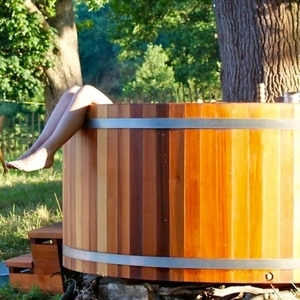 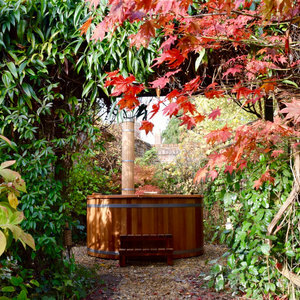 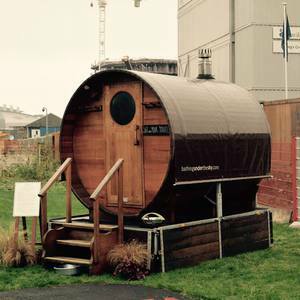 We are a family business based near Cambridge UK offering handcrafted wood-fired hot tubs and barrel saunas to private and corporate clients. 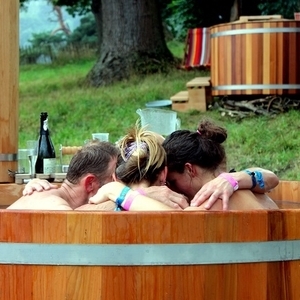 Despite crafting our wooden beauties, we consider ourselves to be firstly experience providers rather than producers. 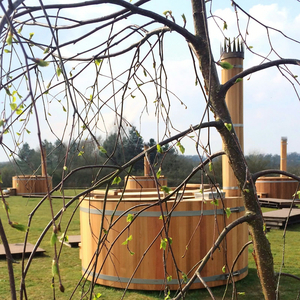 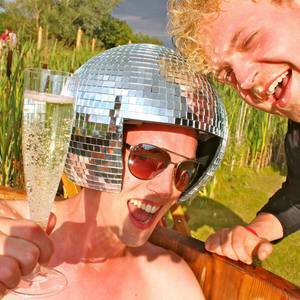 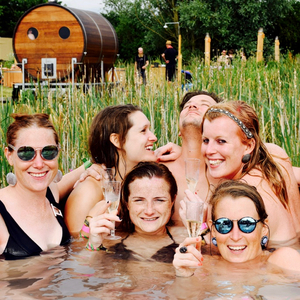 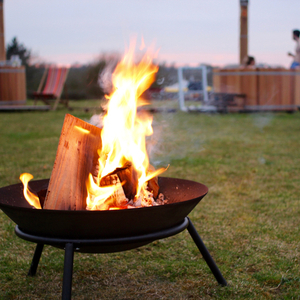 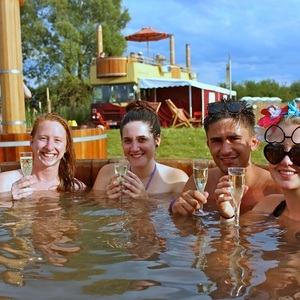 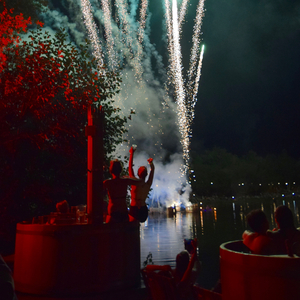 Our wood-burning Spa is globally unique and tours events across the UK. 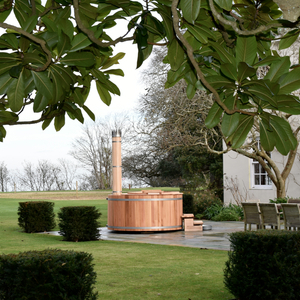 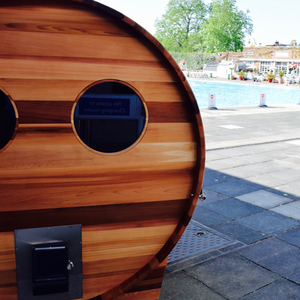 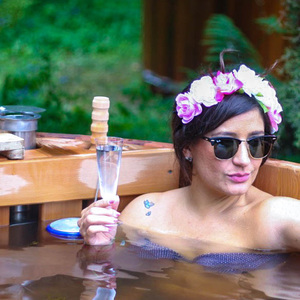 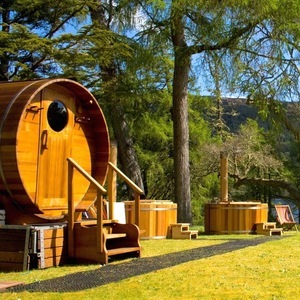 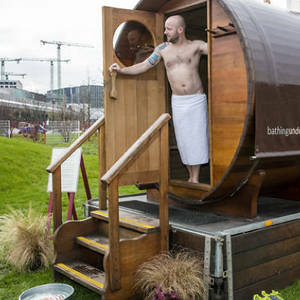 It comes complete with hot tubs and barrel saunas made from western red cedar for a luxurious and relaxing experience for bathers all year round. 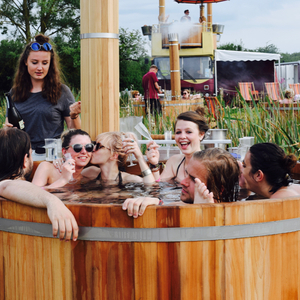 We took the relaxation to new heights back in 2014 by creating the world's first Hot Tub Bus.